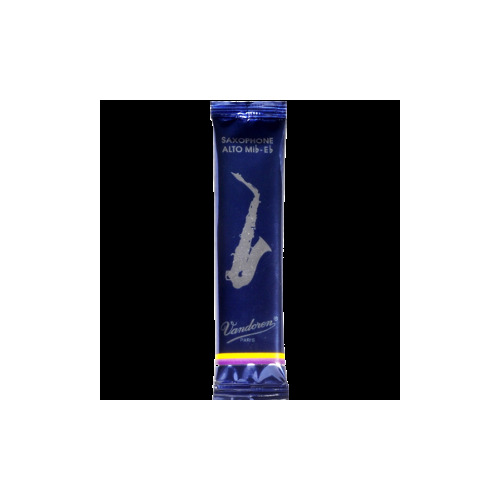 These Alto Saxophone Reeds ensure an extremely pure sound thanks to their very thin tip (the area of the reed with maximum vibration) balanced by a solid vertebral column. 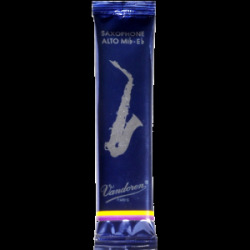 Traditionals feature the thinnest tip with the thickest heart, resulting in crisp articulation and a full, dark sound. Strength 2 is great for beginners.